Paul + Katie’s elopement was nothing less than relaxed and fun. 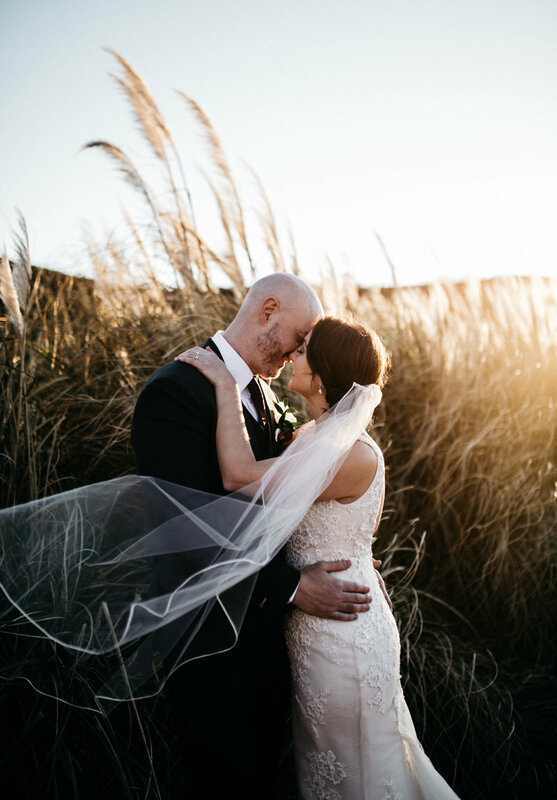 These two wanted to have a beach day before the ceremony with their friends and family and everyone was for it! The weather affected it a little bit but it didn’t stop anyone from enjoying the water. Fast forward to the ceremony and it was the sweetest! Everyone shed tears and it was exactly how they wanted it, laid back and casual. After the ceremony, they rented the cutest VW van to cruise around the island on and we took a quick stop in Kihei and then headed to Cliff House. Paul + Katie wanted to cliff jump IN their wedding attire (that’s right!) and it was so much fun! Water sessions are my absolute favorite so I was all for it.